Please help! I don't know why I am getting this message (Login failed - AUTOSUSPENDED) and how do I fix it? I have removed the guilty fields in order to reactivate your account. 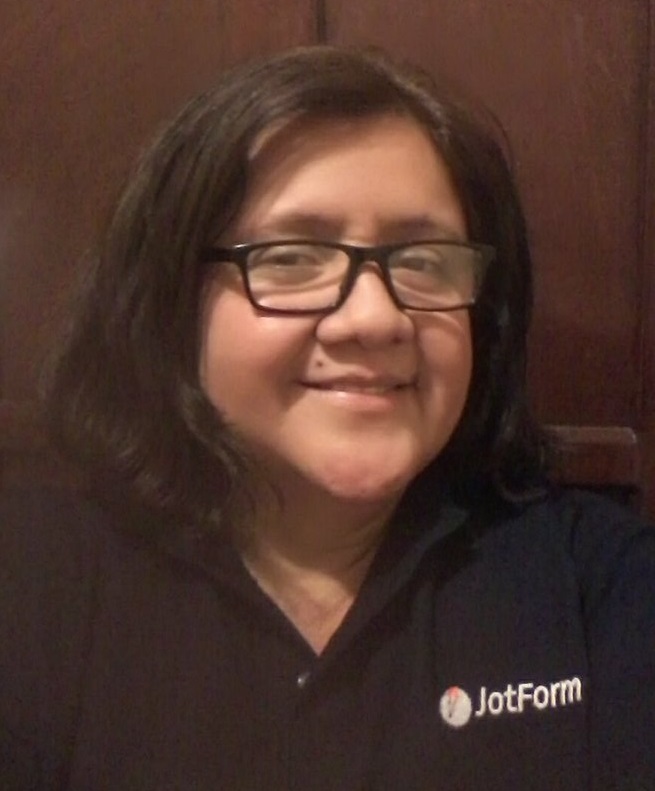 Please be aware that online form builders, including JotForm have been used for identity theft in the past. Therefore, when you do request SSN, our automated phishing detector will flag the form(s) and suspend the account or this will be manually performed by our Staff, if your account is on paid status, you should get a notification about it. If your purpose is not to collect SSN from the general public, but from your own customers; if your business is among the list above and if you follow the recommendations; then you need to comply with two things. 2. 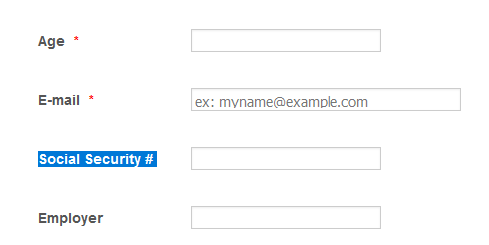 Add a signature widget where your users sign and agree to provide such sensitive information. 3. If possible, change the email address on your profile to one that shows your business domain rather than the AOL address you currently show.